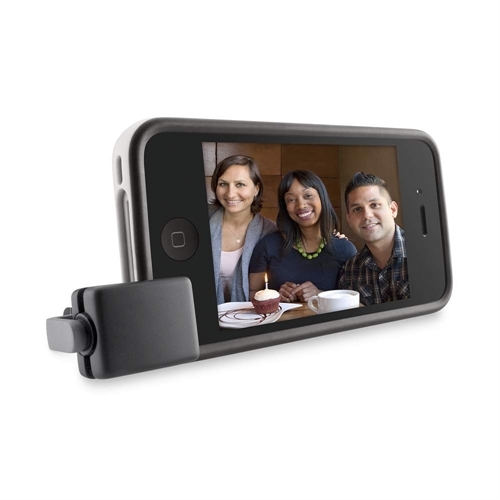 With the LiveAction Camera Remote, you never have to be left out of a group shot again. 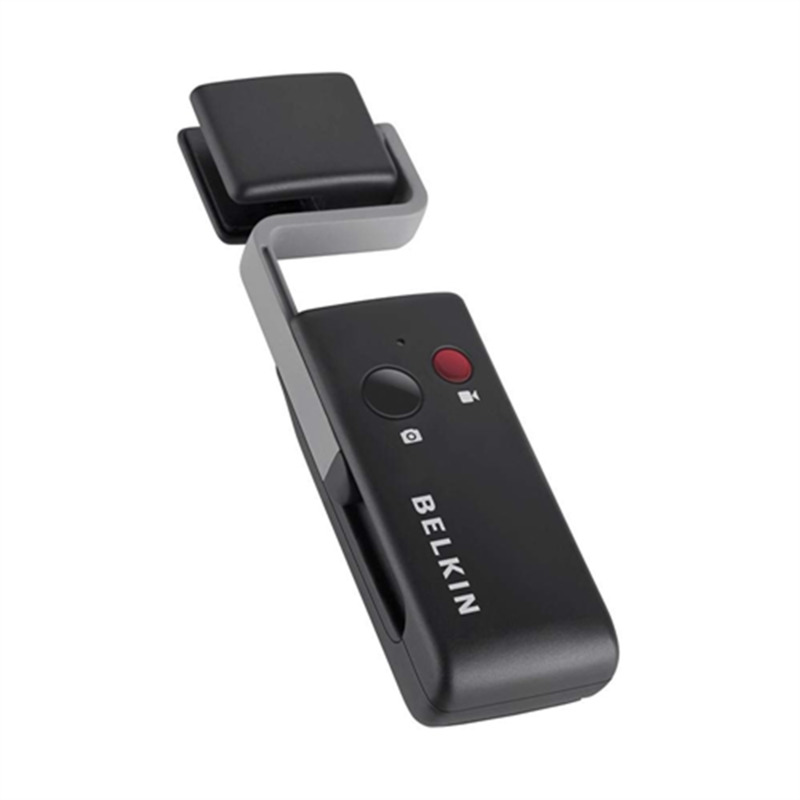 This intuitive remote allows you to activate your iPhone or iPod Touch camera shutter from up to 30 feet away—completely wirelessly. Two button controls let you instantly switch between photo and video functions without ever touching your device. You can also use the detachable camera stand to prop up your device and then slide it back onto the remote to create the ultimate pocket-sized camera kit. Whether it’s a spontaneous group shot or an impromptu speech, the LiveAction Camera Remote and Stand allow you to capture each moment as it happens. Hide the remote discreetly in your pocket for the perfect group pic and toggle between the photo and video buttons to instantly go from still to live shooting.